When is 'Brand XYZ' fuel not 'Brand XYZ' fuel? In this installment of “A Newcomer’s Guide to Oil and Gas,” Rigzone will focus on a couple of topics regarding the retail side of the downstream oil and gas industry. First, the article will shed some light on the brand of fuel you pump into your vehicle. Next, it will present some of factors that help to determine the retail price of that fuel. Read on for more details. 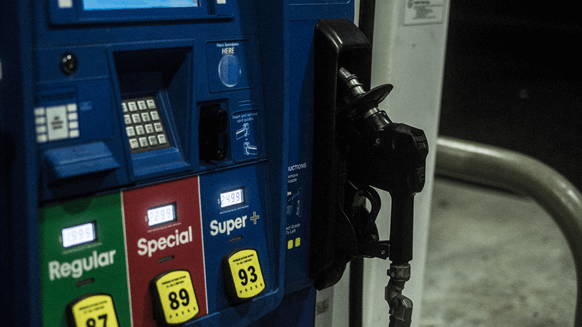 If I pump gasoline or diesel from a fuel pump bearing the brand of a well-known refiner, does that mean I’m getting fuel produced by that specific refiner? Occasionally refiners need to curb operations at a refinery to, for instance, perform planned or unplanned maintenance, Danforth said. Also, a fuel station in a refiner’s downstream network may be far away from a refinery. In such cases, the refiner nevertheless needs to provide fuels to its contractual buyers and any retail outlets that it may own. Danforth pointed out the spot market – where fuels produced by various refiners are available for immediate delivery – helps refiners to cover any supply gaps. Although there is a decent chance that the “Brand XYZ” fuel you’re pumping into your car actually came from a “Brand ABC” refinery, note that both refiners manufacturing transportation fuels for a given geographic region will do so following the same specifications. Occasionally I'll see different prices for fuel at two convenience stores located very close to one another. There may be a difference of, say, several cents a gallon between fuel retailers just across the street from one another. Why the disparity? 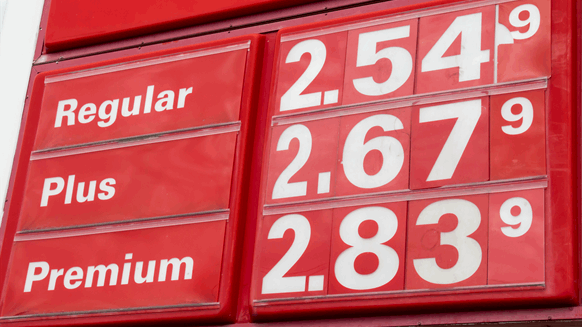 Differences in wholesale costs often contribute to fuel price disparities between neighboring retailers, Jeff Lenard, vice president for strategic initiatives with the National Association of Convenience Stores (NACS), told Rigzone. In addition, a particular retail location’s business strategy influences the posted fuel price. To learn more about this topic, check out this article on NACS’ website. KEEP THIS SERIES GOING! This series relies on input from you, Rigzone’s readers. If you have a simple, easily answerable oil and gas technical question, please send it to us for possible inclusion in a future installment of "A Newcomer's Guide to Oil and Gas." Email your submission to Rigzone Senior Editor Matthew Veazey at mveazey@rigzone.com.